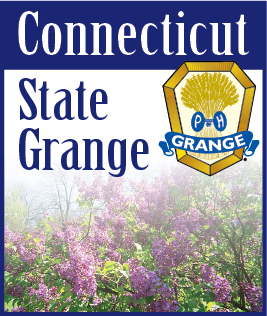 Handmade mittens and hats are urgently needed for the store in the New England Grange Building during the Eastern States Exposition (Big E). Also needed are kitchen towels, scrubbies and Christmas ornaments. For more information, please contact Irene Percoski: perkigirl35@att.net or cwa@ctstategrange.org or you can contact us at the CT Granger for more information.